North Korean hackers have been linked to recent attacks on a South Korean cryptocurrency exchange. US cyber-security firm Recorded Future analyzed methods used in recent cryptocurrency attacks and noticed a trend. The malware is linked to a North Korea-tied hacking unit called Lazarus. The report comes amid recent allegations that North Korea is mining and hacking cryptocurrencies as a way to deal with crippling economic sanctions. 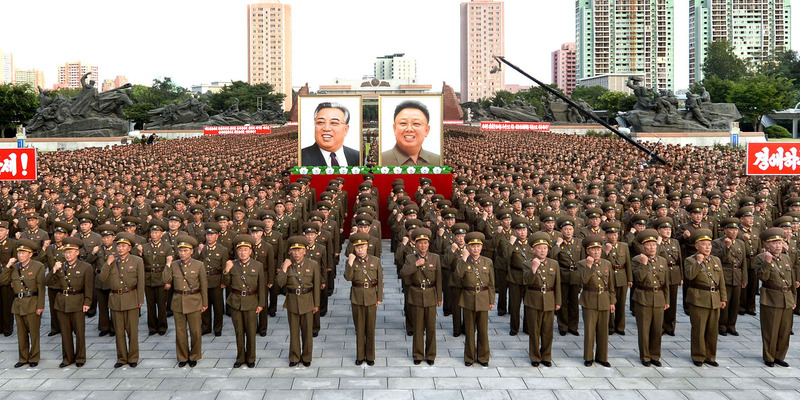 North Korea’s involvement in major hacking offensives appears to be growing. The country has been linked to a recent attack on South Korean cryptocurrency exchanges, according to cybersecurity experts.